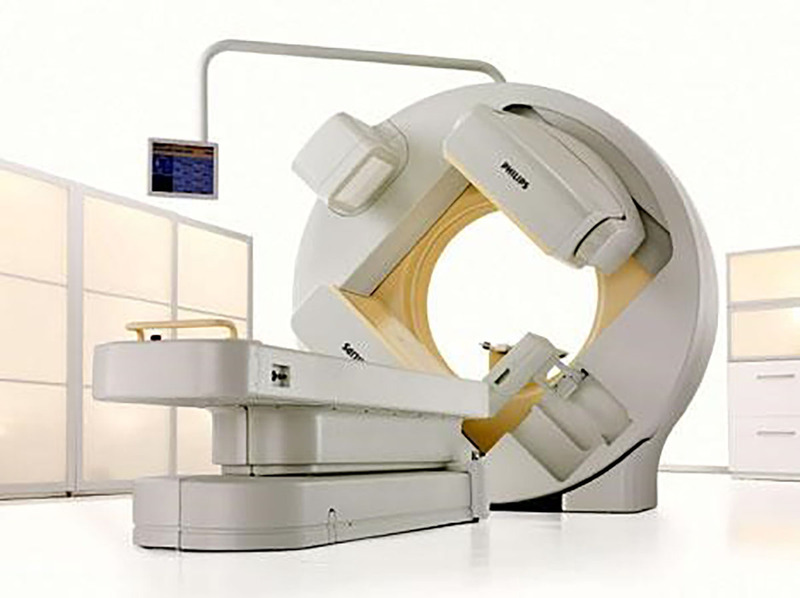 Nuclear medicine uses radioactive substances to image the body and treat disease. It looks at both the physiology (functioning) and the anatomy of the body in establishing diagnosis and treatment. 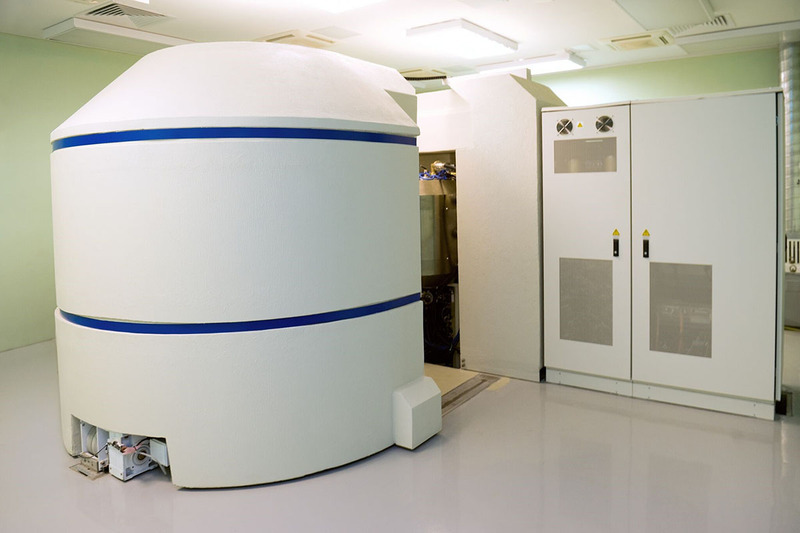 Nuclear medicine imaging techniques combine the use of computers, detectors, and radioactive substances. These techniques include Positron emission tomography (PET) and Single photon emission computed tomography (SPECT). In PET and SPECT systems, cooling both the cyclotron equipment and the detector banks in the imaging systems is required. Temperature control within the cyclotron system is critical for operational integrity, performance accuracy and system reliability.